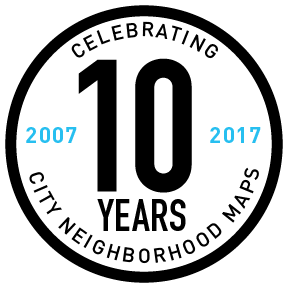 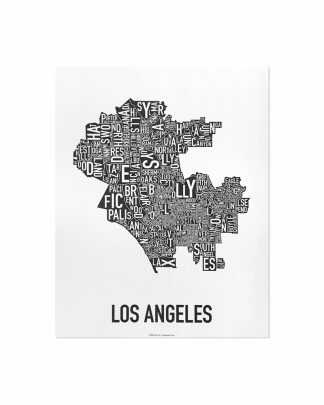 View cart “Los Angeles Neighborhood Map 11″ x 14″ Classic Black & White Poster” has been added to your cart. As in Ork rehabbed these blue colors from the early 90s. A full six square feet of the City of Angels stuffed with a whopping 111 neighborhoods! 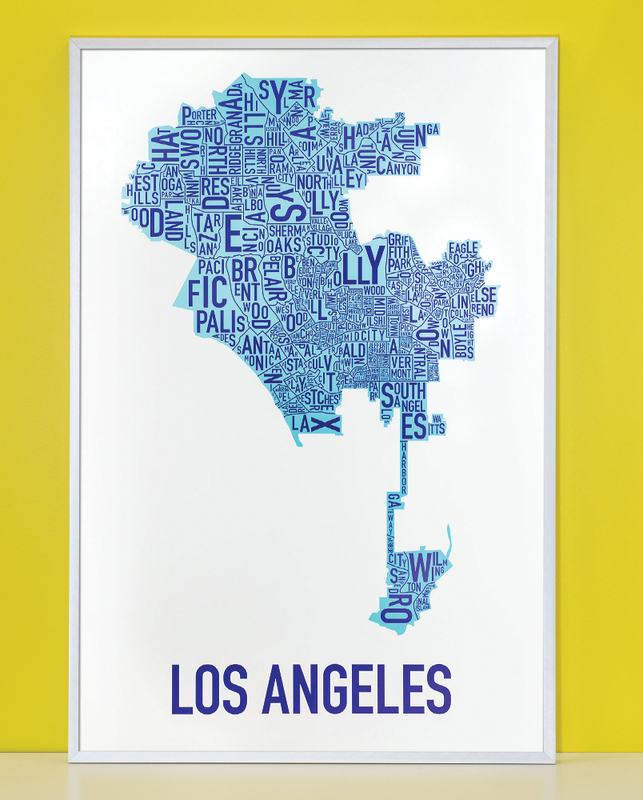 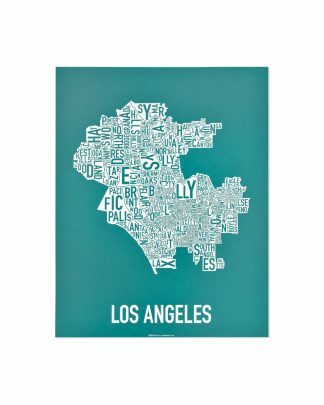 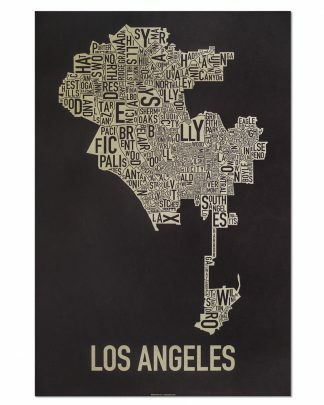 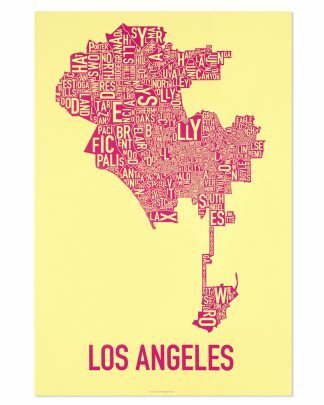 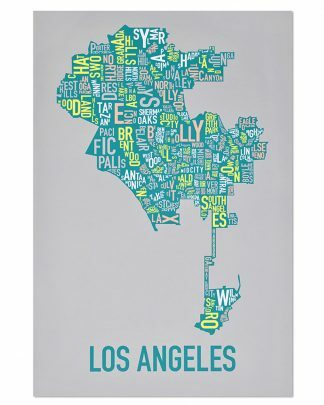 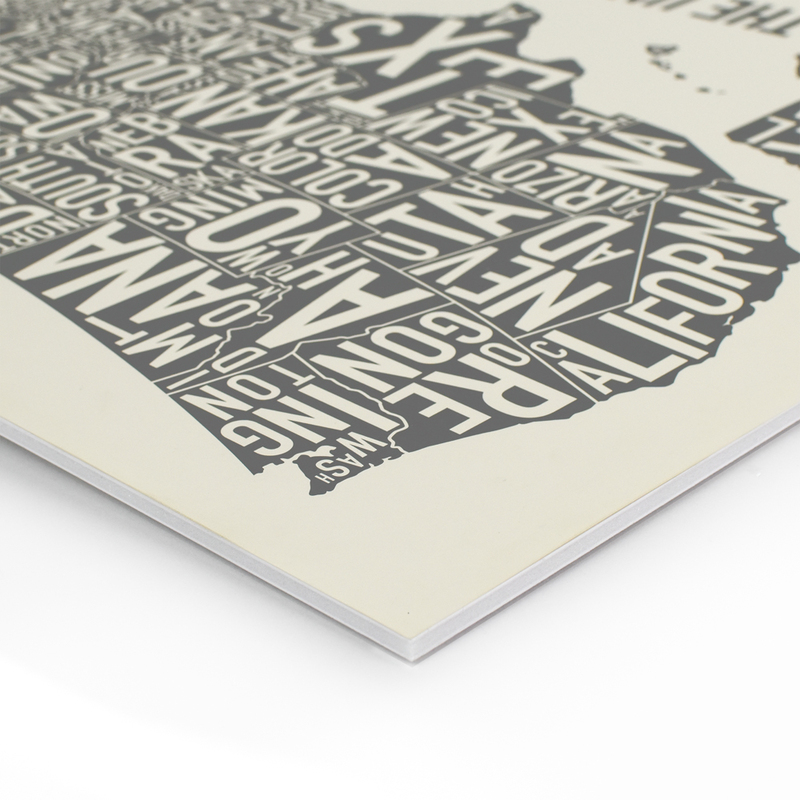 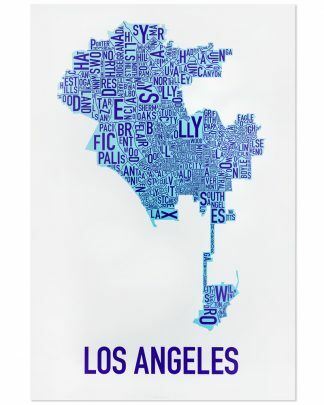 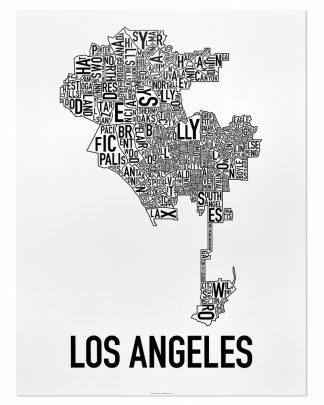 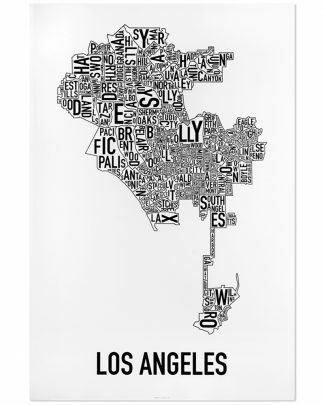 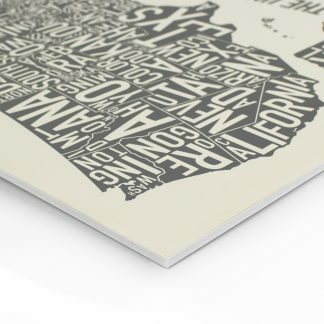 24″ x 36″ typographic map of the neighborhoods within the city limits of Los Angeles.